App Won’t Open on iPhone? Find the Solutions Here! Everyone has a number of apps on their iPhone that they like to use regularly. However, when such apps start crashing or don’t open, it can be a big hassle. But don’t worry, here we’re going to discuss how to fix apps won’t open on iPhone issue effectively. Bring up the multitasking screen by double-clicking on the Home button. Find the app that you want to quit and then swipe up on that app in order to quit out of it. Now return to the Home Screen by pressing the Home button and then tap the app icon to relaunch it. 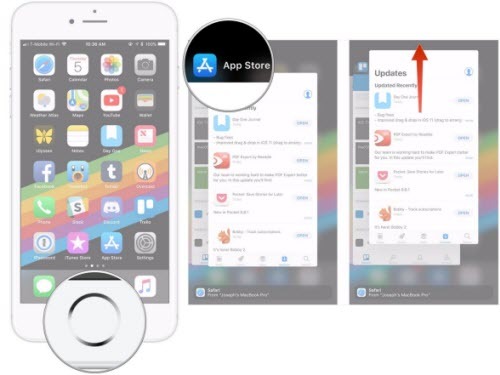 Find the app that is not opening on the Home Screen of your iPhone. Tap its icon and hold it. Once the X icon appears, use it to delete the app. Now open App Store and find that app via the Search function or the Purchases tab and then reinstall it. Launch the app. The problem should be solved now. Rebooting your iPhone clears its memory (RAM) and kills/restarts the background processes, including the apps. Sometimes this method is sufficient to solve the iPhone app won’t open issue. So it is worth a try. Navigate to General > Reset and choose Reset All Settings option. You may need to input your passcode to proceed. Advanced Solutions for “App Won’t Open on iPhone” Issue? Apps on iPhone produce temporary/junk files when they are used on regular basis. If those files get corrupted, it leads to problems such as app crashing or not launching. 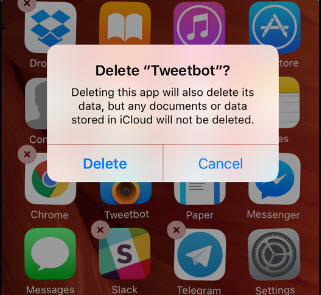 You can solve such problems by clearing junk/temporary files of that app. 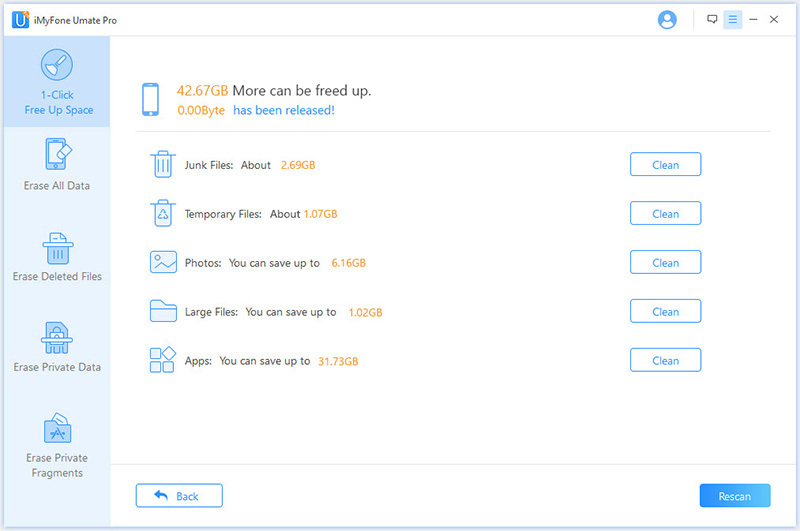 iMyFone Umate Pro is the software that will help you do exactly that and it's free to clear junk/temp files with it. You will need to use its 1-Click Free Up Space mode to clean junk/temporary files produced by the apps. Not only will your apps start working normally again, you will also free up your iPhone space and optimize its performance. Step 1. Install and open iMyFone Umate Pro on your Mac or Windows. Step 2 Connect your iPhone to computer and then click on Quick Scan button. Step 3. 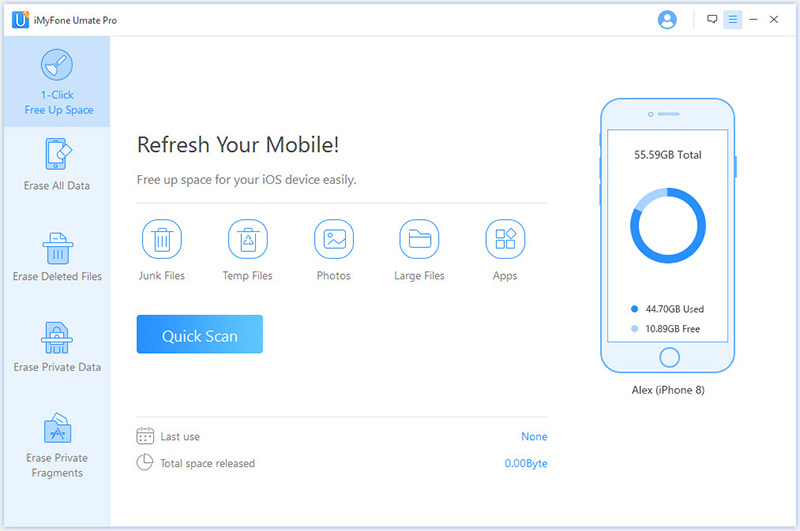 Once the scan process finished, you will see how much junk files and temporary files in your iPhone. Step 4. Click Clean button to clear them. Then you will find your app can work normally after this. Total Free to clear junk files and temp files to fix app won't open issue and optimize iPhone performance. Permanently erase private data: messages, call history, contacts, safari data, notes etc. It will remove the original files from your device, then store random data on your device storage to overwrite the deleted files, finally delete the files and refills data again to make sure none of the recovery software can recover them. Allow you to preview your private data before erasing, so that you can erase them selectively. Permanently erase previously deleted files. Deleted files can be recovered if these aren’t overwritten. Umate Pro will fully remove previously deleted files as well as overwrite them. This makes them 100% unrecoverable. Permanently erase third-party app data such as Whatsapp, Kik, Wechat, Facebook, Twitter and 10 more. 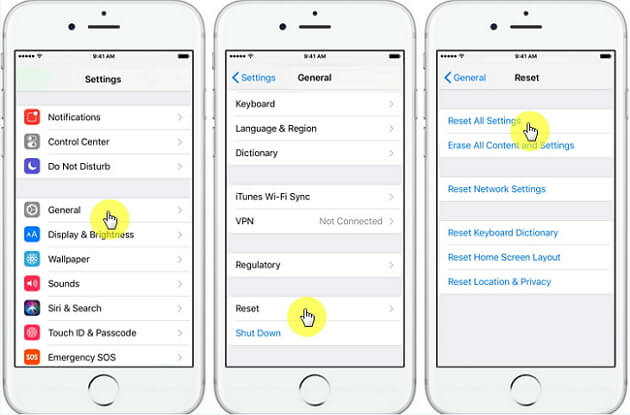 Connect your iPhone to a working Wi-Fi network. Open Settings app and navigate to General > Software Update. 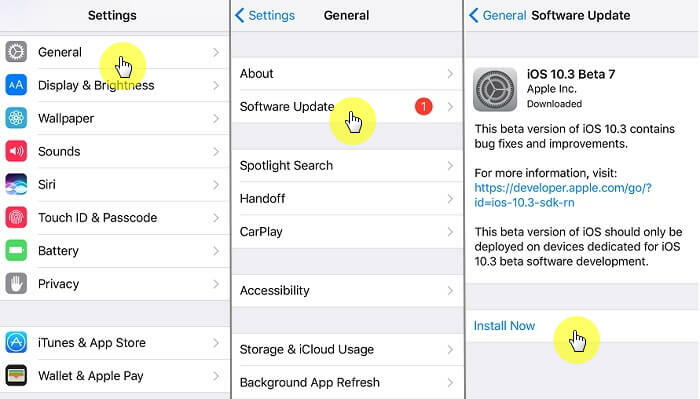 iOS will check for updates, if an update is found then use the Install Now option to install the latest version of iOS. Step 1. Connect your iPhone to your PC via USB cable. Open iTunes and select Summary option. It will be shown on the left side of the menu. Step 2. Make sure to tick the box to automatically backup on This computer. Step 3. 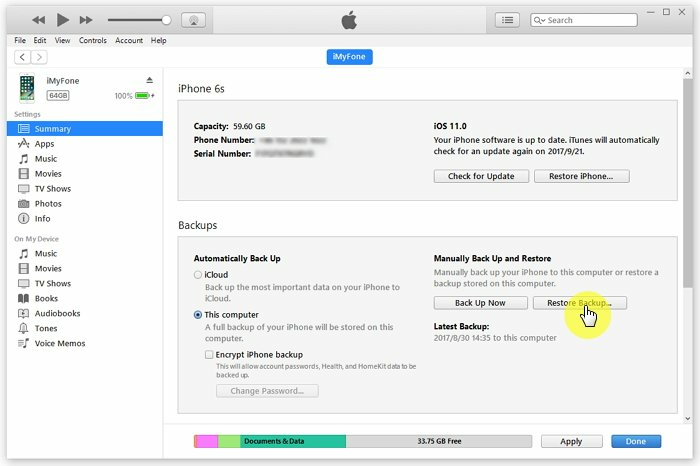 Now click the Restore Backup option. Step 4. 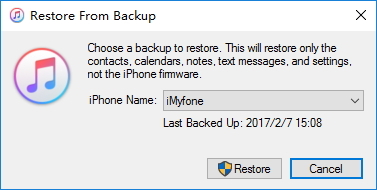 When the option appears, choose your connected iPhone and then click Restore to start the restoration option.